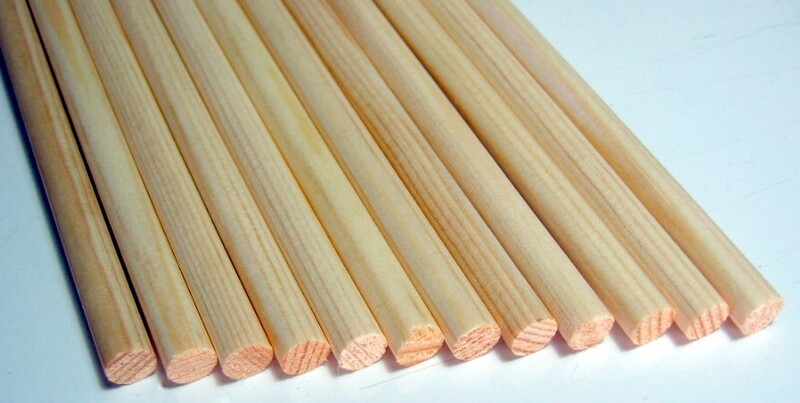 Sold per dozen, 1/4" Boyton Pine Shafts. These 1/4" diameter pine shafts are only suitable for light weight bows, they do not come in spine groupings as other diameter shafts. 28" in length approx. In our opinion the best shafts on the market.